UV blocking sunglasses delay the development of cataracts, since direct sunlight hastens their formation. Sunglasses prevent retinal damage; they also protect the delicate eyelid skin to prevent both wrinkles and skin cancer around the eye, and both cancerous and non-cancerous growths on the eye. Check for 100 percent UV protection: Make sure your sunglasses block 100 percent of UV-A rays and UV-B rays. Tobacco smoking is directly linked to many adverse health effects, including age-related macular degeneration (AMD). 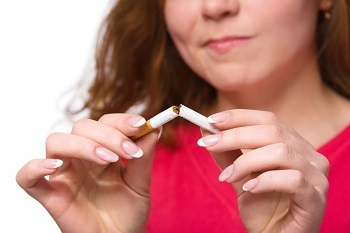 Studies show that current smokers and ex-smokers are more likely to develop AMD than people who have never smoked. Smokers are also at increased risk for developing cataracts. Vitamin deficiency can impair retinal function. The belief that eating carrots improves vision has some truth, but a variety of vegetables, especially leafy green ones, should be an important part of your diet. 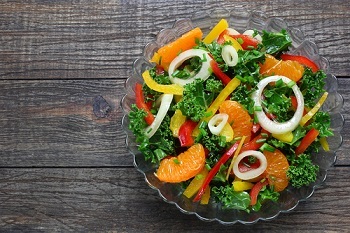 Researchers have found people on diets with higher levels of vitamins C and E, zinc, lutein, zeaxanthin, omega-3 fatty acids DHA and EPA are less likely to develop early and advanced AMD. 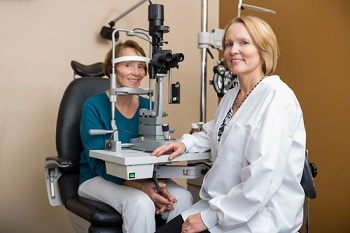 Adults with no signs or risk factors for eye disease should get a baseline eye disease screening at age 40 — the time when early signs of disease and changes in vision may start to occur. 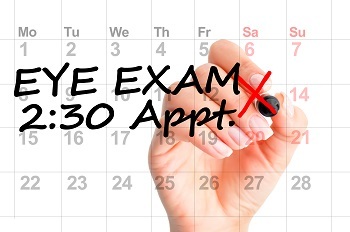 Based on the results of the initial screening, an ophthalmologist will prescribe the necessary intervals for follow-up exams. 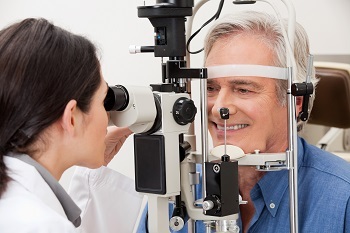 Anyone with symptoms or a family history of eye disease, diabetes or high blood pressure should see an ophthalmologist to determine how frequently your eyes should be examined. An estimated 2.5 million eye injuries occur in the U.S. each year, so it is critical to wear proper eye protection to prevent eye injuries during sports such as hockey and baseball and home projects such as home repairs, gardening, and cleaning. 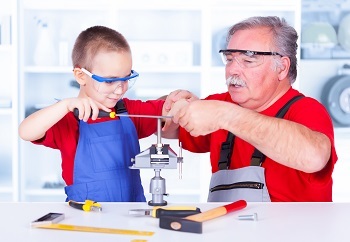 For most repair projects and activities around the home, standard ANSI-approved protective eyewear will be sufficient. Sports eye protection should meet the specific requirements of that sport; these requirements are usually established and certified by the sport's governing body and/or the American Society for Testing and Materials (ASTM). 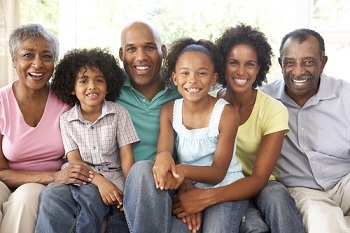 Many eye diseases cluster in families, so you should know your family's history of eye disease because you may be at increased risk. Age-related eye diseases, including cataracts, diabetic retinopathy, glaucoma and age-related macular degeneration are expected to dramatically increase — from 28 million today to 43 million by the year 2020. Most serious eye conditions, such as glaucoma and AMD, are more easily and successfully treated if diagnosed and treated early. Left untreated, these diseases can cause serious vision loss and blindness. Early intervention now will prevent vision loss later. Follow your Eye M.D. 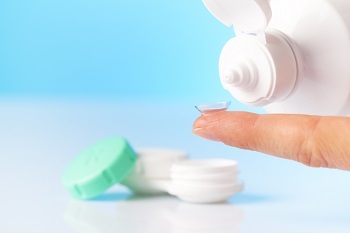 's instructions regarding the care and use of contact lenses. Abuse, such as sleeping in contacts that are not approved for overnight wear, using saliva or water as a wetting solution, using expired solutions, and using disposable contact lenses beyond their wear can result in corneal ulcers, severe pain and even vision loss. If you have eye strain from working at a computer or doing close work, you can follow the 20-20-20 rule: Look up from your work every 20 minutes at an object 20 feet away for twenty seconds. If eye fatigue persists, it can be a sign of several different conditions, such as dry eye, presbyopia, or spectacles with lenses that are not properly centered. See an Eye M.D. 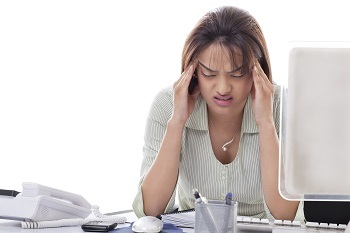 to determine why you are having eye fatigue and to receive proper treatment.